Rubber Roof Cleaning - Liberty Soft Wash- Call today of Book Online. Rubber roof cleaning is a necessity for not just ascetics but, also for functionality. Flat rubber roofs, TPO roofing or EPDM roofing material will become dirty and have a darkened appearance over time. These types of roofs are designed to reflect light from their light colored surfaces creating a significant savings in energy costs associated with heating and cooling. As the surface of this type of roofing darkens in color from algae growth and other pollutants, they lose their energy efficiency.  In some cases, the manufactures of these types of roofing require the owner to have regular maintenance cleanings performed to keep their warranties from being voided. Both membrane and EPDM roofing can be safely and effectively cleaned using a low pressure cleaning tech- nique.  During this low pressure cleaning, a mild mix of detergents and algaecides is applied to the surface utilizing a low-pressure cleaning solution delivery method. Once the cleaning solution is applied and has been allowed to dwell on the surface for several minutes, it is gently rinsed off using a high volume, low pressure rinse. 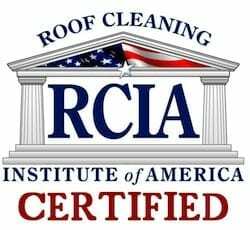 This cleaning process will not only remove the dirt and algae that is darkening the roof, but it will also restore the energy efficiency that rubber membrane and EPDM roofs are designed to provide. Protect your investment from the top! 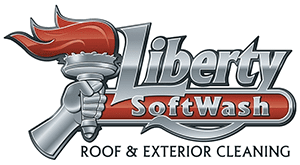 Liberty SoftWash provides customers with roof cleaningexpertise that will lengthen the life and improve the quality of your roofing. Your business is too important to settle for anything short of perfection… So perfection is what we deliver. Plain and simple. We use soft washing to carefully restore your roofing to picture-perfect condition. We exclusively use this method because it’s safe, non-invasive, and above all, effective. Our team combines top-grade technology with powerful cleaning detergents to meticulously work at every inch of your roof. 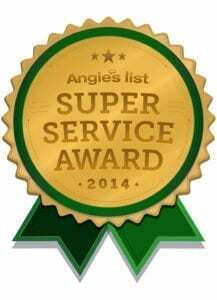 As a result, you can enjoy a roof free of mold, mildew, lichen, algae, black streaks, and other imperfections. The results isn’t just a roof free of eyesores – it’s one that will last longer. This specialized technique is safe for virtually any type of roofing, from asphalt to slate, from cedar shake to metal to tile.